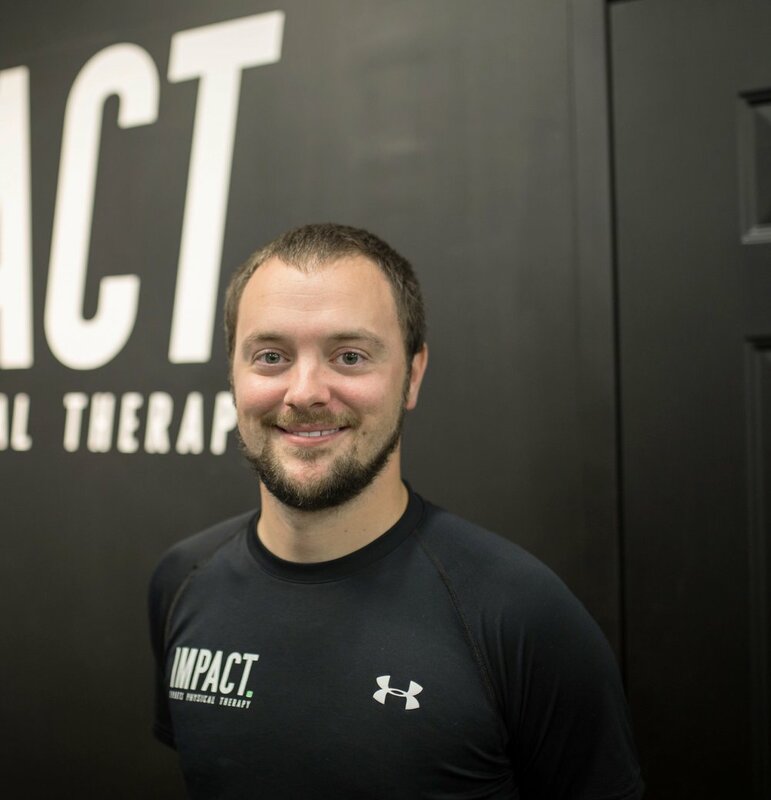 Bobby is the co-owner and co-founder of Impact Sports Physical Therapy. He received a Bachelor of Science degree in Biology from Stevenson University and his Doctorate of Physical Therapy from the University of Maryland School of Medicine with special interests in manual therapy and sports rehabilitation. Bobby has an extensive background in athletics, including both playing and coaching basketball at the collegiate level. He is a Certified Strength and Conditioning Specialist (CSCS) through the National Strength and Conditioning Association, a certified Performance Enhancement Specialist (PES) through the National Academy of Sports Medicine, and a certified Sports Performance Coach (USAW) through USA Weightlifting. He has experience treating numerous collegiate and professional athletes, and currently serves as the head physical therapist for the Coppin State University athletic department. He has also previously served as the head physical therapist for the Morgan State University athletic department. Bobby was one of the first two clinicians in the state of Maryland to be certified in Blood Flow Restriction (BFR) Training; a cutting-edge rehabilitation technique that produces superior strength and muscle hypertrophy gains compared to traditional physical therapy. Additionally, he holds certifications in administering both the Y-Balance Test and Functional Movement Screen. In addition to his interest in sports medicine, Bobby has completed extensive continuing education through the American Academy of Manipulative Therapy focusing on the use of dry needling (Cert. DN) and spinal manipulation in the treatment of a variety of neuromusculoskeletal disorders. He possesses additional clinical specialties in treating individuals with cervical, thoracic, and lumbar spine dysfunctions and also those who suffer from cervicogenic headache. Josh received his Bachelor of Science degree in Kinesiology from the University of Maryland at College Park. He went on to receive his Doctorate of Physical Therapy from the University of Maryland Baltimore, with a special interest in sports orthopedic rehabilitation and manual therapy. Upon completing his doctoral degree, Josh began practicing in Howard County at an outpatient orthopedic office where he developed relationships with local orthopedics, athletic trainers, strength and conditioning coaches, as well as various other resources important to patient care. 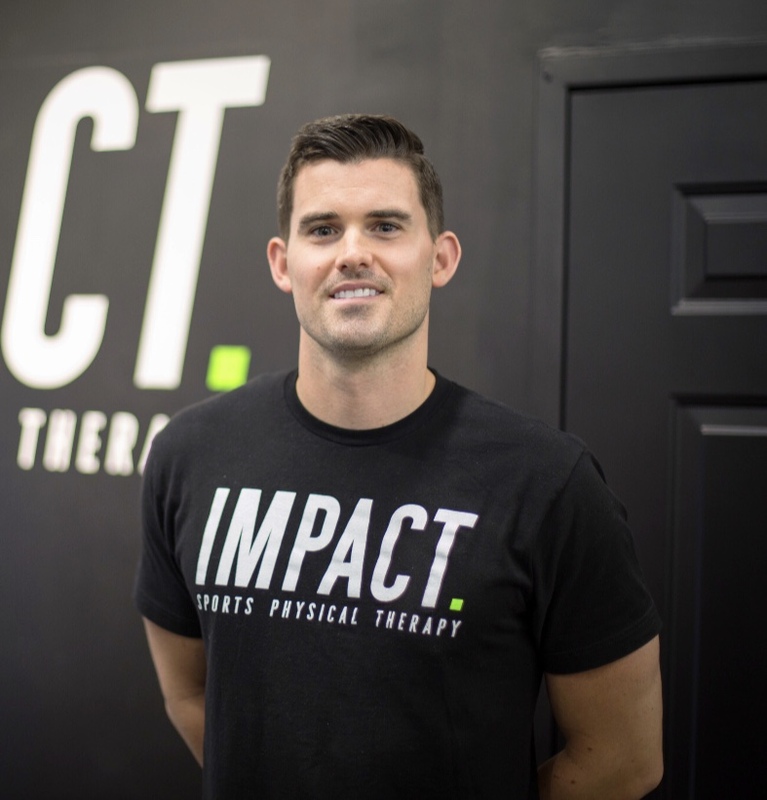 After a stint in sports orthopedics in Baltimore City and Howard County, Josh returns full-time to Howard County as co-owner and co-founder of Impact Sports Physical Therapy. During his time as a clinician, Josh has had the opportunity to treat and aid in the recovery of professional athletes, countless Division 1 athletes spanning all sports, as well as many local high school athletes. He also currently serves as a physical therapy provider for University of Maryland athletics. With a passion on reducing injury risk and preventing injuries, particularly ACL injuries, Josh has developed an injury prevention program that has been implemented by several local prominent lacrosse teams and high schools, as well as performed Functional Movement Screens for Division 1 programs. In an attempt to further treatment tools and techniques for his patients, Josh has trained in Functional Dry Needling through Kinetacore to help with many musculoskeletal deficits. He was also one of the first 2 practitioners in Maryland to receive training in Blood Flow Restriction. To help further his treatment strategies with athletes, Josh has received continuing education certifications in Functional Movement Screening, Certified Strength and Conditioning Specialist, and USA weightlifting coaching certification for all Olympic and accessory lifts. His original continuing education in Maitland based treatment for cervical and lumbar spine provides the ability to assess and treat these conditions with a variety of techniques, including manipulation. Dan graduated from the University of Maryland, College Park with a Bachelor of Science in Kinesiology, and earned his Doctorate in Physical Therapy from the University of Maryland Baltimore. With a special interest in working with athletes, Dan’s experience in the outpatient orthopedic and sports setting has allowed him to treat athletes at the high school and collegiate level, from post-operative rehabilitation to return-to-sport. Dan also has experience working with CrossFit and fitness athletes. Dan is a Certified Strength and Conditioning Specialist through the National Strength and Conditioning Association, and has prior experience working as a Personal Trainer. He is also a certified Sports Performance Coach through USA Weightlifting. Dan has taken courses through Myopain in Dry Needling, through the Postural Restoration Institute, and has earned the SFMA Level 1 certification through Functional Movement Systems. Dan also currently serves as a physical therapy provider for Goucher College. Shawn attended Towson University where he graduated with a Bachelor’s of Science in Exercise Science. He then earned his Doctorate of Physical Therapy from the University of Maryland Baltimore. During his high school career, he played baseball and football. He continued his baseball career on Towson’s Club Baseball team. Shawn’s personal experience through the rehab process as a patient and clinician allow him to connect with his patients as he guides them back to their sport. His passion for sports has allowed him to rehab an array of athletes at the high school, collegiate, and professional level. Shawn’s special interest in sports physical therapy and manual therapy led him to gain a wealth of knowledge in the Outpatient Orthopedic setting. He has developed movement analysis expertise during his time as a clinician and prior experience as a personal trainer. Shawn has a strong manual therapy background which he gained during his Residency training and coursework through the North American Institute of Manual Therapy (NAIOMT). He is currently pursuing dry needling and strength and conditioning certification.